Leidos has joined the Global Supply Chain (GSC) Program, which utilises multi-national defence companies’ international supply chains to identify opportunities for Australian companies and grow the number and range of export opportunities. Leidos joins seven other prime contractors involved in the program, which is managed by the Centre for Defence Industry Capability. 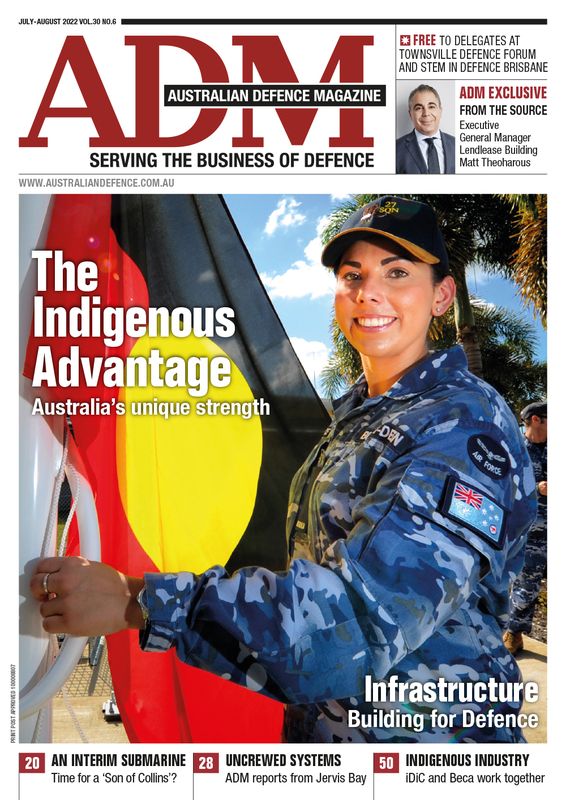 Opportunities for SMEs can be defence or commercial in nature and offer the chance for Australian defence companies to embed themselves in long-term supply chains with high commercial value. The GSC Program has facilitated the award of over $1 billion worth of contracts to around 170 Australian defence companies and research institutions. 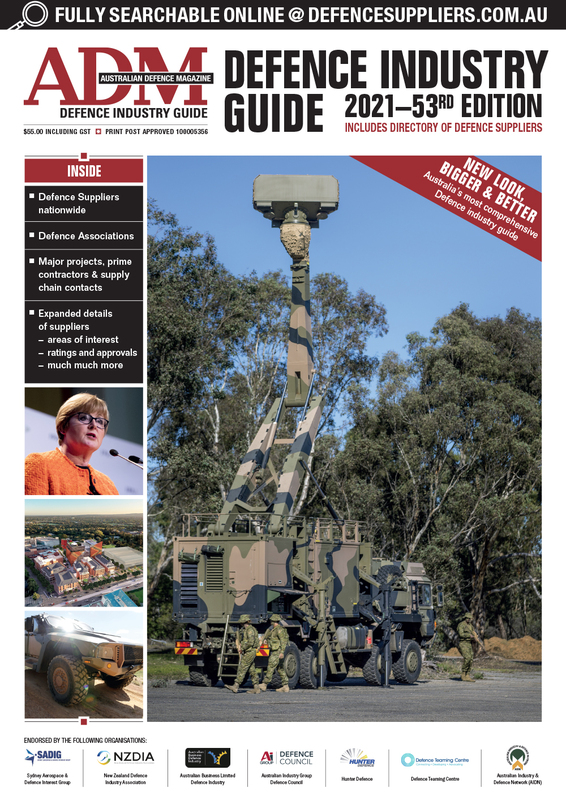 “Joining the Global Supply Chain Program is an important step for Leidos to grow Australian defence industry capability," Christine Zeitz, Leidos Australia Chief Executive, said. Companies seeking to explore supply chain opportunities with the GSC primes can contact the Centre for Defence Industry Capability.